Charleston Hearing Care is a private audiology practice established by Dr. Janet Lauerman, Audiologist. We are dedicated to improving the quality of life of our patients and their families by providing exceptional care and using evidence-based practices. Inquiring about our services for yourself, a family member, or a friend? 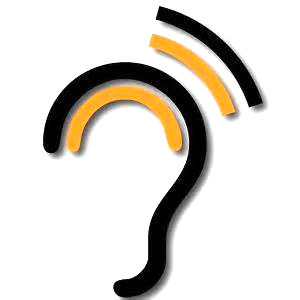 We are here to listen to your questions and guide you through the process towards better hearing. If hearing aids are indicated, we are committed to offering the latest technology to meet your needs and budget. The impact hearing loss is unique to every individual. We will listen to your concerns, and set specific goals to improve your ability to communicate. Your time is valuable. Our schedule is designed so that you will be seen on time and you will not be rushed through your appointment. We offer evening and Saturday appointments to accommodate our working patients, parents and caretakers. We understand that you may be apprehensive about your visit. Our location is easily accessed with free onsite parking. Our office provides a relaxed atmosphere where you will feel right at home. Our goal is to remain reputable, knowledgeable, and affordable. Try This Easy Hearing Test! ​Click on the link below!